This wet pipe system is the most common type of sprinkler system. It is also the most reliable and the most economical. In the wet pipe system, automatic sprinklers are attached to a piping system containing water and connected to a water supply so that water discharges immediately from sprinklers opened by heat from a fire. Dry pipe systems are used where extensive portions of the system are subject to freezing temperatures. In a dry pipe system, automatic sprinklers are attached to a piping system containing air under pressure. The release of the air from an opening sprinkler due to a fire permits the water pressure to open a dry pipe valve. The water then flows into the piping system and out the opening sprinklers. A preaction system is used where accidental discharge of water is a special concern. 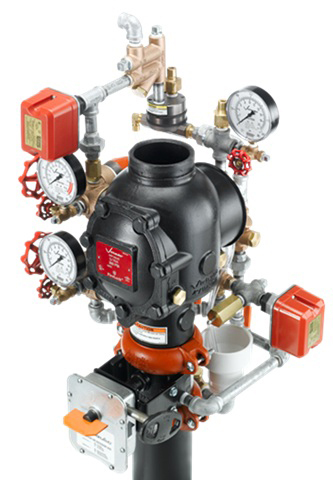 In the preaction system, automatic sprinklers are attached to a piping system containing air that may or may not be under pressure, with a supplemental detection system installed in the same area as the sprinklers. 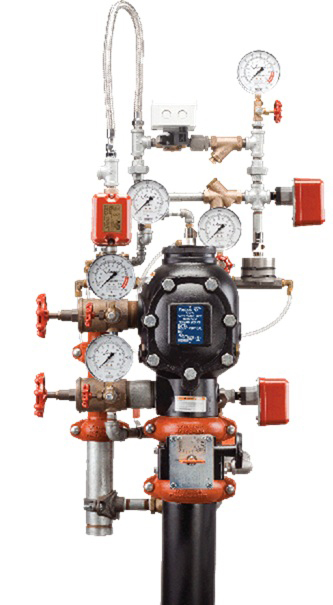 Actuation of the detection system opens a valve that permits water to unsecured credit loans flow into the sprinkler piping system and to be discharged from any sprinklers that are open. Variations of the preaction system are possible. In a non-interlocking preaction system, water is admitted to the sprinkler piping on operation of either the detection devices or automatic sprinklers. 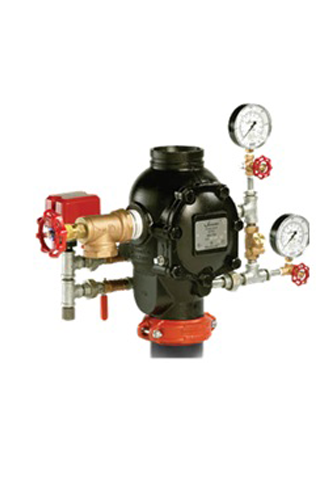 In the most common type of preaction system, the single interlock system, water is admitted to the sprinkler piping upon operation of the detection devices. In the double- interlock system, often used for protection of freezers, water is admitted to sprinkler piping only upon operation of both the detection devices and automatic sprinklers. A deluge system is, unsecured payday loan as the name implies, used for rapid application of water over an entire protected area. A deluge system employs open sprinklers attached to a piping system connected to a water supply through a valve that is opened by the operation of a detection system installed in the same area as the sprinklers. When this valve opens, water flows into the piping system and discharges from all sprinklers attached thereto. Copyright 2015 Chero-Key Piping. All Rights get a house loan with bad credit Reserved.